In coordination with the Public Library of San Francisco, MCCLA presents a book club for the community. This month we’re reading: “La Novena” by Marcela Serrano. 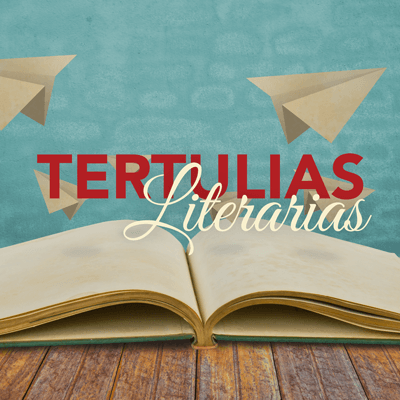 Let’s read and talk about books in Spanish.